When Hospital Checklists Don't Tell The Whole Story : Shots - Health News Medicare patients who need certain high-risk surgeries may not be able to find the best information on the government's Hospital Compare website, according to a new study. That may be because of the way it measures quality. The whole idea behind HHS’ Hospital Compare website is simple:Patients can shop around by putting in their zip codes, and the site churns out a list of nearby hospitals, with detail on available services, care outcomes, patient satisfaction ratings and more. The aim: to help consumers – and companies that pay for their care - make informed decisions about where to seek medical care; and to pressure hospitals to improve the quality of their services. But a report that appears today in the Archives of Surgery says the website isn’t helping Medicare beneficiaries in need of certain high-risk surgery find better facilities. If hospitals are forced to publicly report the measures they’re taking to prevent surgical infection and blood clots, the thinking goes, they’ll have a stronger incentive to comply with recommended safety measures. And that compliance will reduce the number of preventable deaths from surgical complications. That may not necessarily be the case, according to this report. 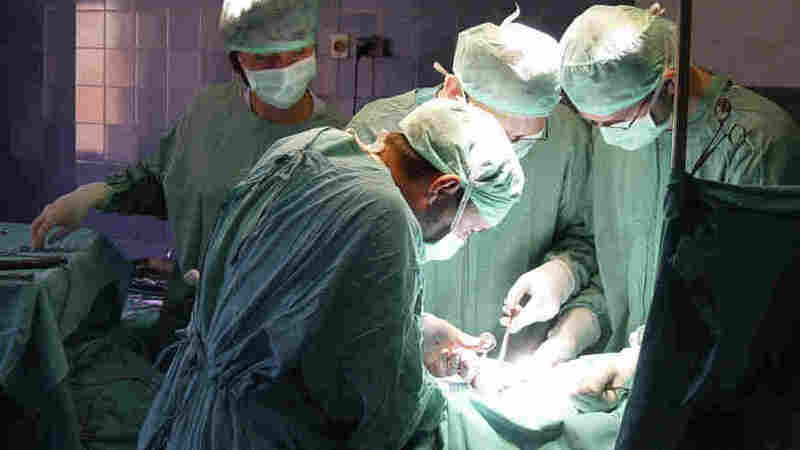 Researchers analyzed the information on the Hospital Compare site from Medicare inpatient stays for 325,052 patients in over 2,000 hospitals who underwent one of six “high-risk” surgeries – such as some open-heart procedures – in 2005 and 2006. Some hospitals only followed certain safety measures in about half the patients, while others did it more than 90 percent of the time. The “safer” hospitals did make a difference in one significant way – patients had a lower risk of having an “extended stay” in the hospital. Some of this may come as no surprise: Previous studies with the Hospital Compare data have shown wide variations in cost and quality – and found no correlation: if you spend more, it doesn’t necessarily mean you’ll have better care.